County Service Area 70 Zone R-12 is governed by the County Board of Supervisors. The zone has no direct employees, it operates with personnel and supplies provided by County Service Area 70. 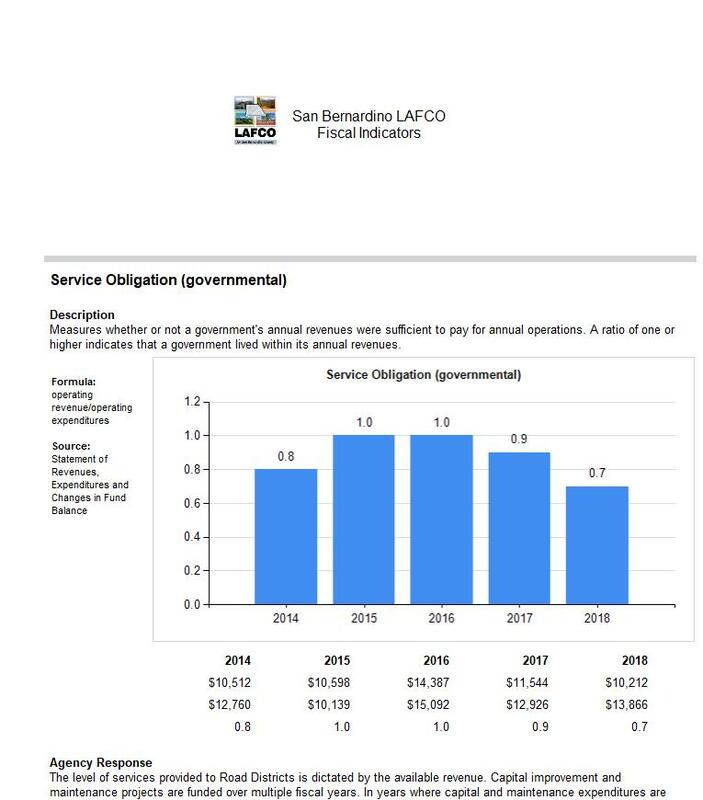 On August 19, 2008 voters approved an increase in the service charge from $50 per parcel, per year to $288 per parcel, per year with an annual 2.5% inflation increase every year thereafter to maintain 1.62 miles of unpaved road in the Baldwin Lake area of Bear Valley. The 2017-18 per parcel service charge is $359.67, which is currently billed on 33 parcels. 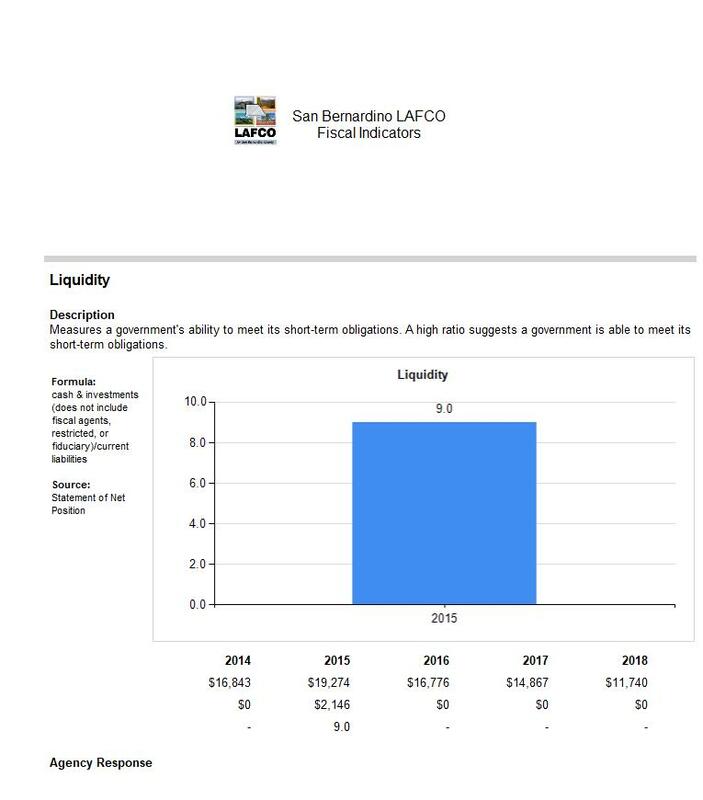 The zone does not receive general levy property tax revenue, therefore assessed value data is not compiled by the County. The audits identify the receipt of property taxes even though the zone receives a service charge.